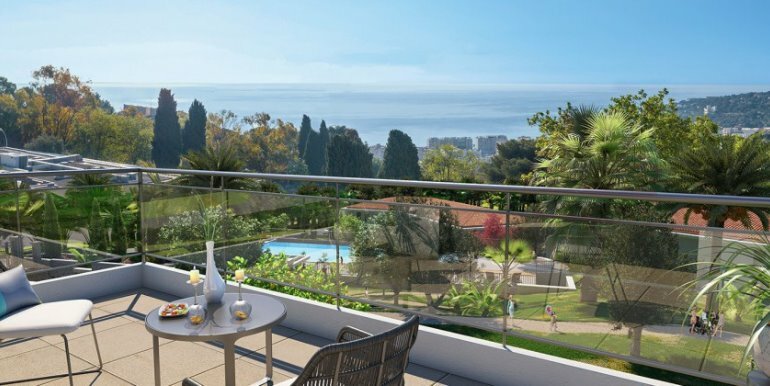 New apartments in Roquebrune Cap Martin. 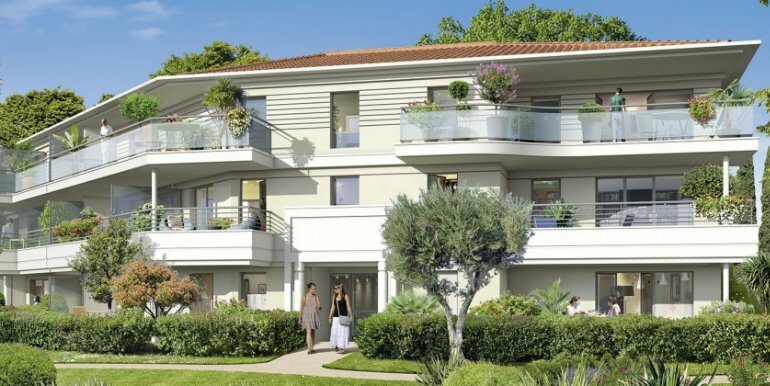 At last a beautiful new development in Roquebrune Cap Martin. These are becoming very rare. 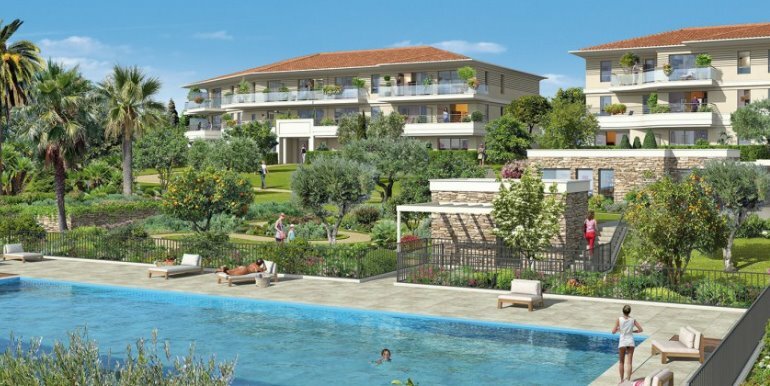 Set in a calm location amongst greenery and gardens	just 1km from the centre. It offers spacious, light apartments most of which face full south and some of which have double or even triple expositions.